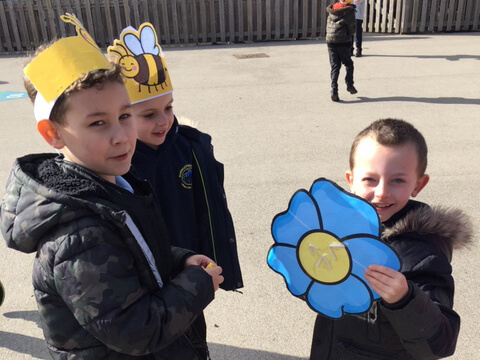 Year 3 had fun learning about pollination. We became bees and flowers. The bees journeyed from flower to flower collecting and depositing pollen as they went. 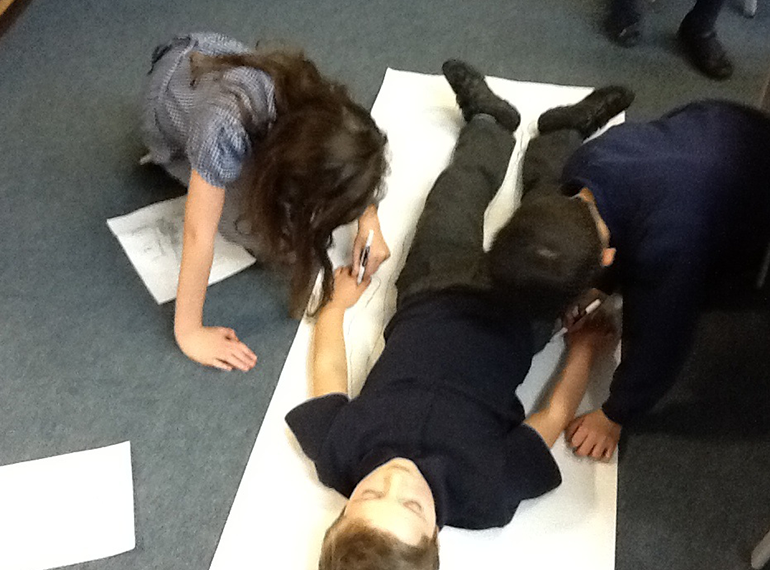 Year 3 have been learning about the skeleton this week. They drew around each other to create a life-sized skeleton and then they drew on and labelled all the bones. 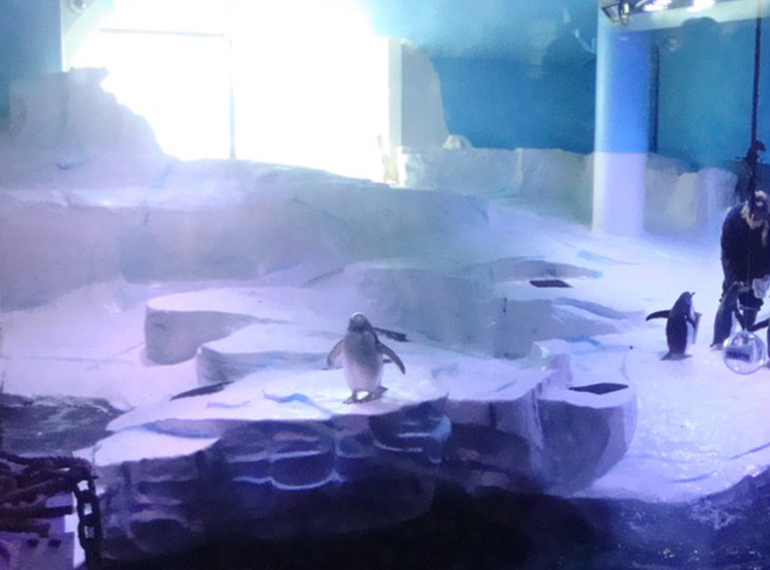 We all did a fantastic job! 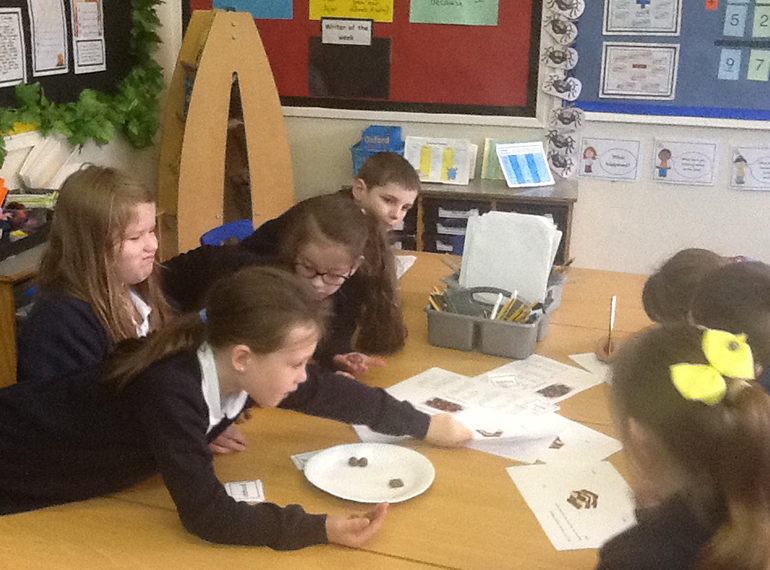 The children in Class 7 have been investigating how long it takes for different types of chocolate to melt. We held the different types of chocolates in our hands until they melted and times how long this took. Then we sampled some chocolate because we had worked so hard! The children in Year 3 sent off their advertisements for a Wonka chocolate bar to Nestle and this is the lovely reply that they received. 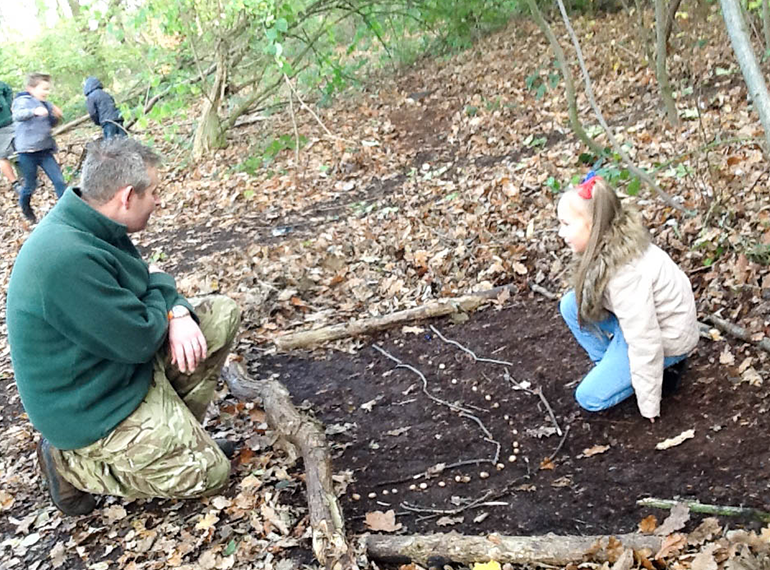 The children in Year 3 had lots of fun with Pop’s Outdoor Adventure in the woods. 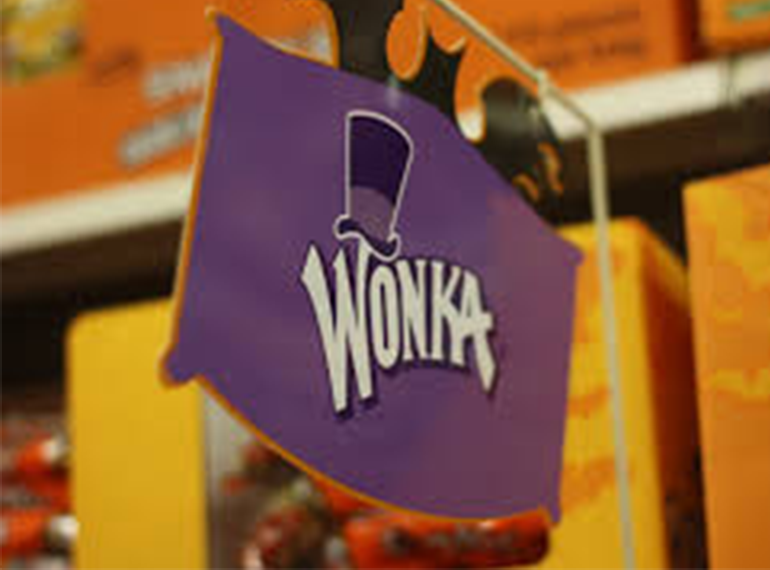 This week, year 3 have been learning about advertisements so that we can create our own Wonka chocolate bar advert. Of course, to describe the chocolate carefully, we just had to try some! Yum, yum! 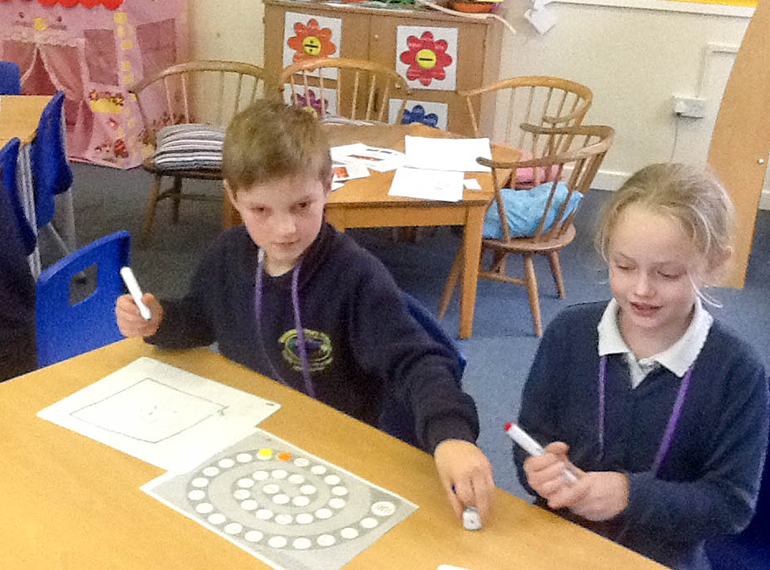 Children in Class 7 were allowed a treat for the last part of the lesson on Friday because they have worked so hard this half term. 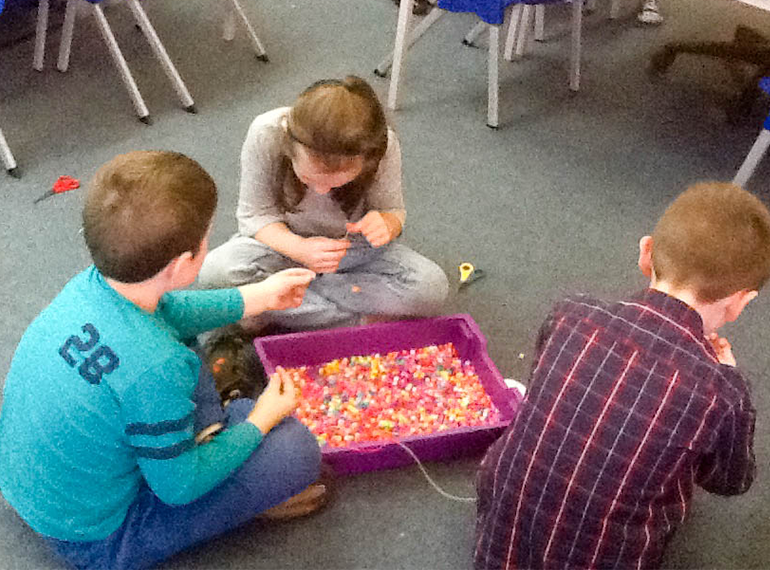 Class 7 have been learning through play, we played dice games to practise our 3 x tables. 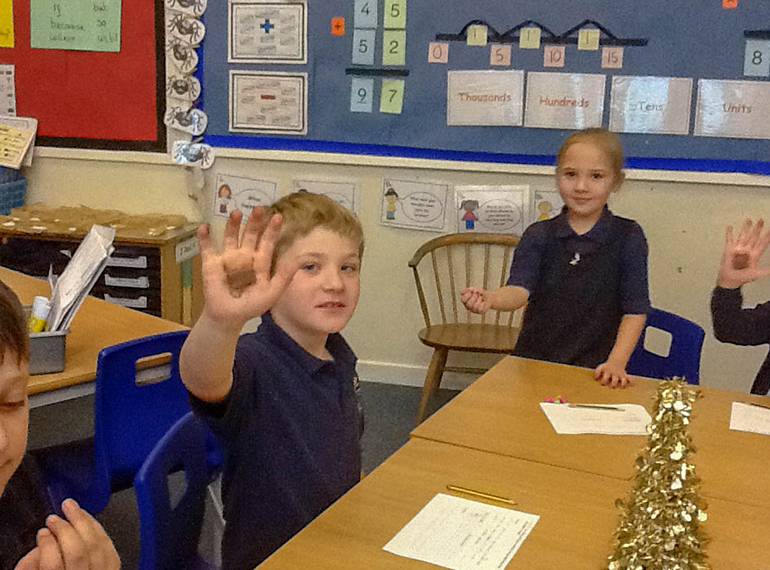 Year 3 were so interested in our Predator topic that we are now learning about underwater predators. Already, we have found interesting facts about the life cycle of a salmon and have found out where it travels, using our Geography skills. This half term, children in Class 7 and 8 are learning about Mighty Industry. 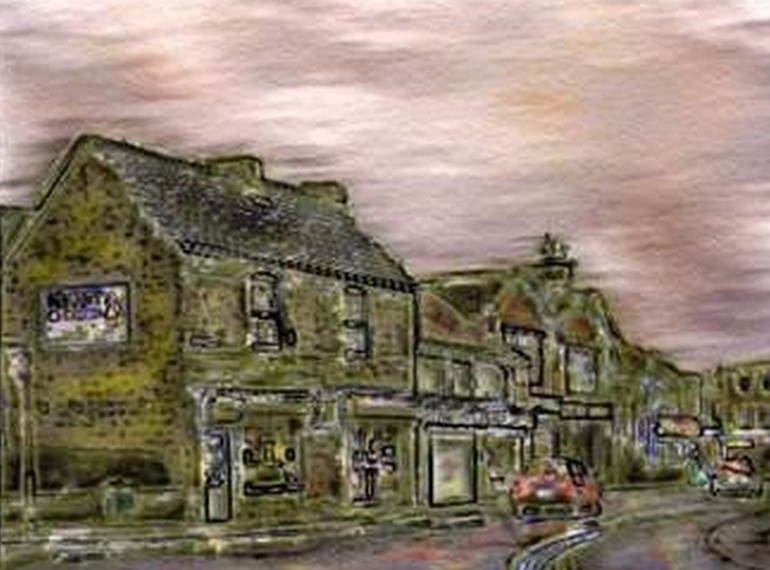 We will be using Wentworth Village as our focus because of the different types of industry that can be identified in the area: manufacturing, agriculture and retail.